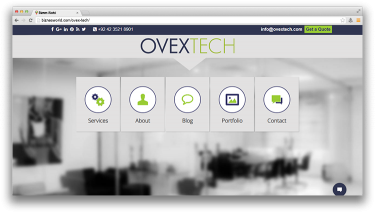 Description Ovex Technologies Pakistan (Pvt.) Ltd. is one of the country’s leading BPO and IT Solutions providers. It has been declared “Best BPO/Call Center 2008” and “Best in Operational Excellence 2009” by the Pakistan Software Houses Association (P@SHA). Address 2nd Floor 37-Civic Center, Block M, Model Town Extension, Lahore.